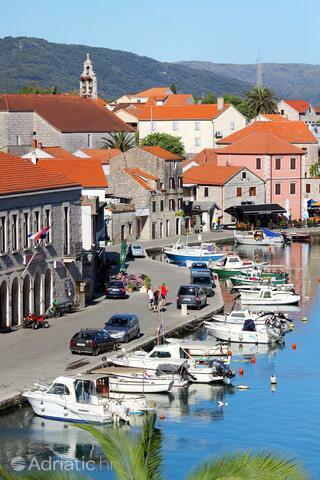 In a deep cove which tapers until it becomes a narrow sea channel, lies the dreamy town of Vrboska: Hvar's smallest settlement. 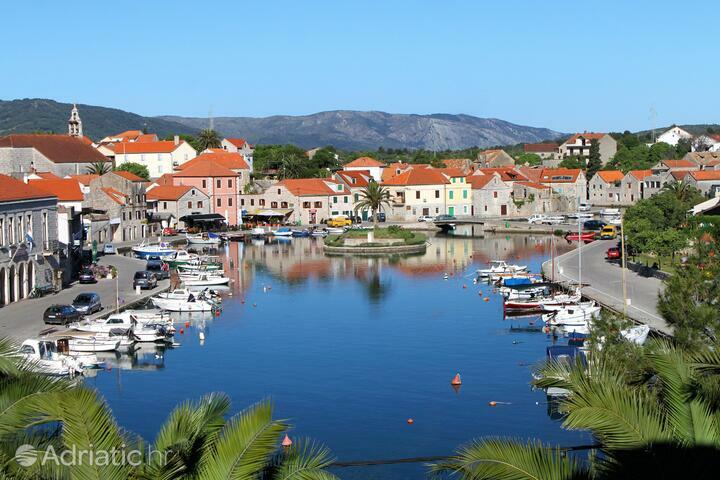 Known as the "wooded cove" since antiquity, Vrboska charms the visitor with quaint bridges spanning the coasts of its stone houses. 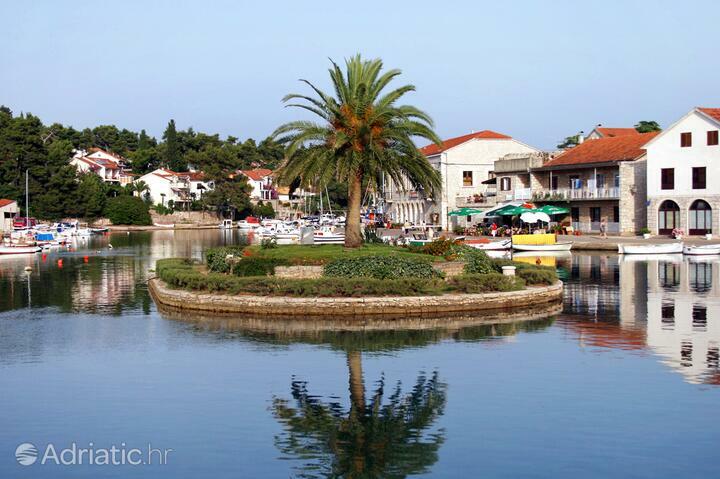 A highlight of this "miniature Venice" is the gorgeous islet, appearing like some oasis in the cove's midst. 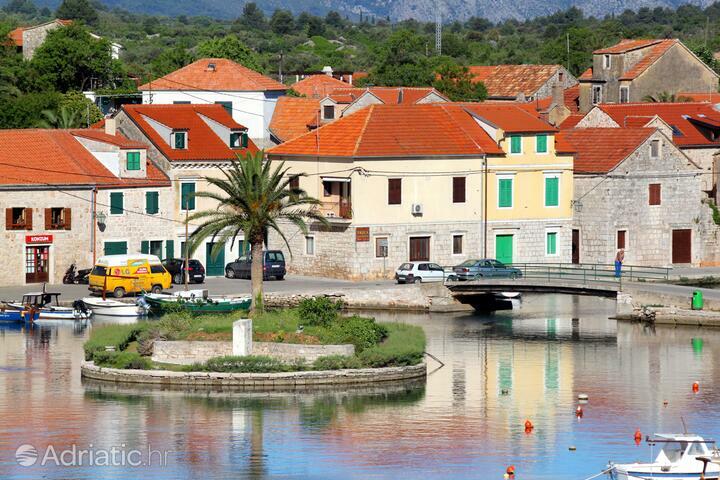 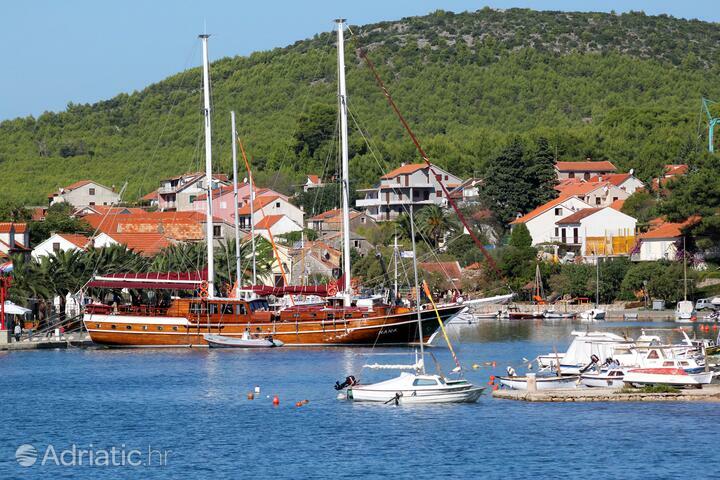 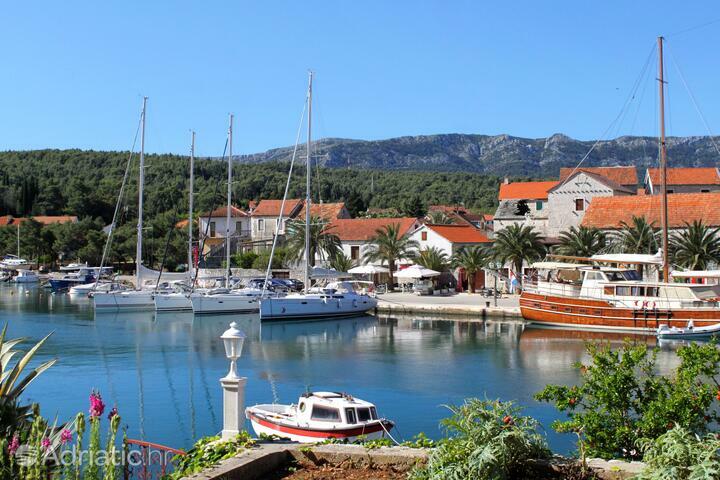 The lavender scent of Hvar is appended in romantic Vrboska by the town's rich historical heritage. 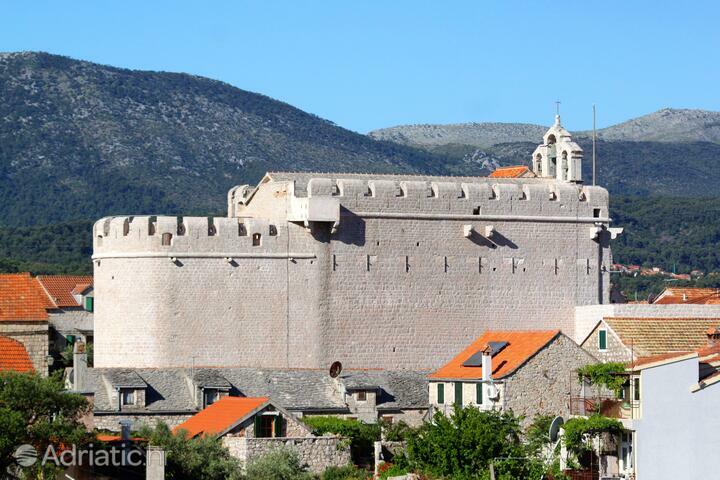 A maze of Mediterranean streets hides the fortress-like church of Saint Mary which rarely fails to impress through its odd combination of sacral and fortress architecture. 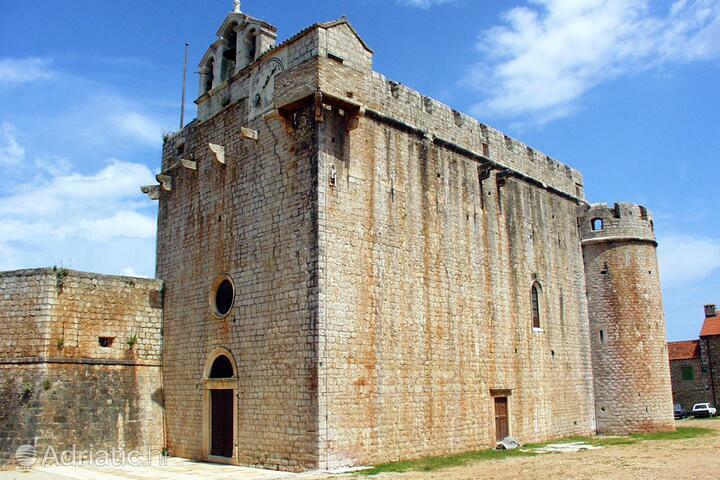 The sixteenth-century tower still watches over this unique church, and enhances the impression of its tumultuous past. 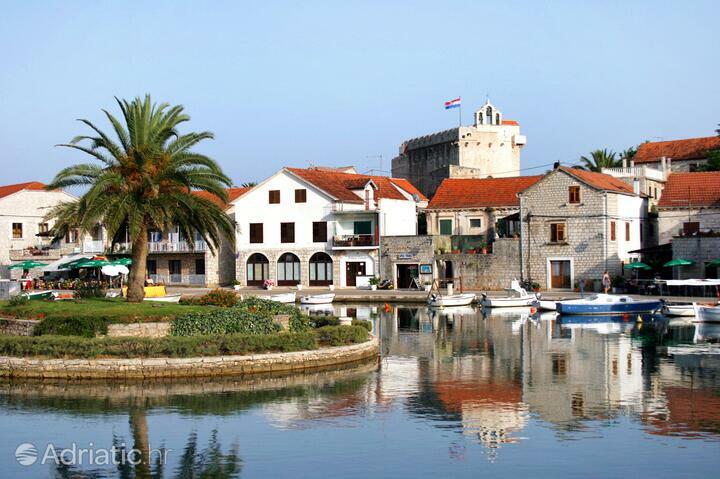 The creative side of Vrboska appears in the Parish church of Saint Lawrence with its priceless collection of Italian Renaissance masters. 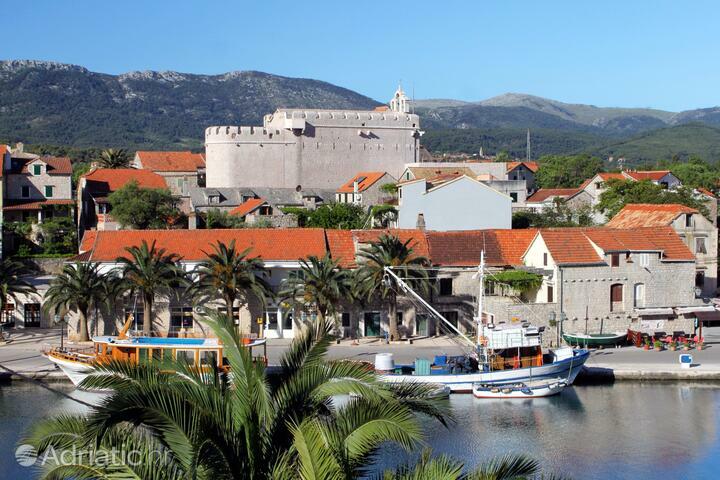 One of Hvar's oldest churches is likewise found in "miniature Venice" - the Church of Saint Peter, which has been here since the twelfth century. 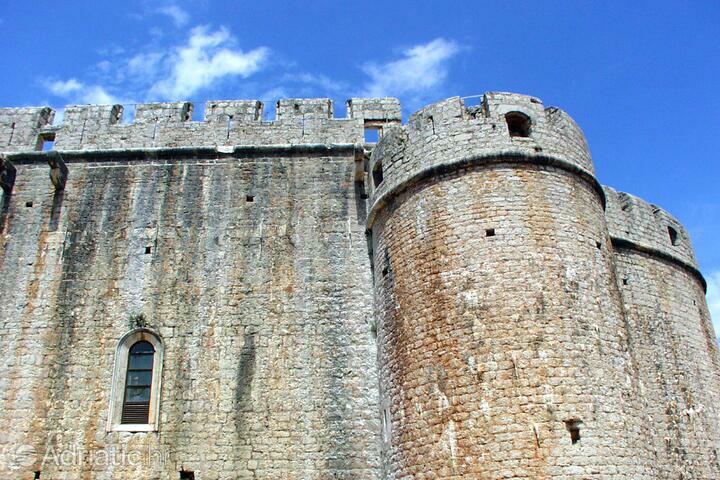 Traces of history and artistic detail are only elements, and by no means the whole of this unusual Mediterranean town. 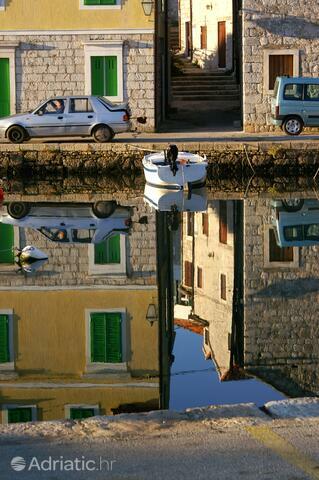 Vrboska is also home to an interesting tradition revealed to the visitor inside the charming Fishing museum. 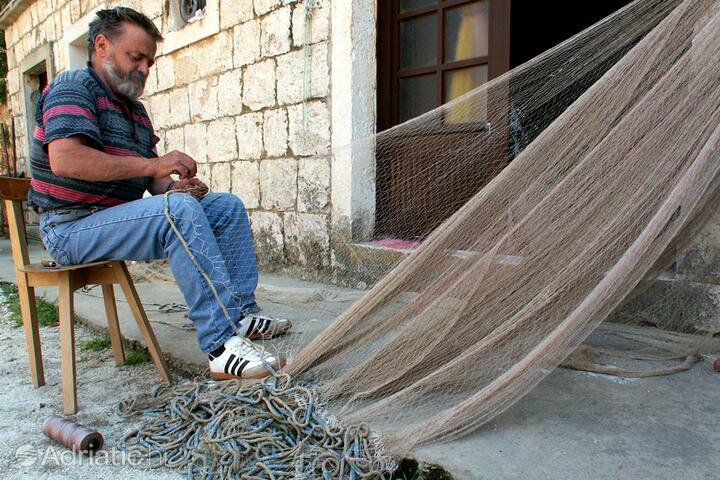 It only takes a small leap of imagination to envisage a giant net where Vrboska holds its catch for the visitors: lots of parties, music, Hvar wine and local delicacies. 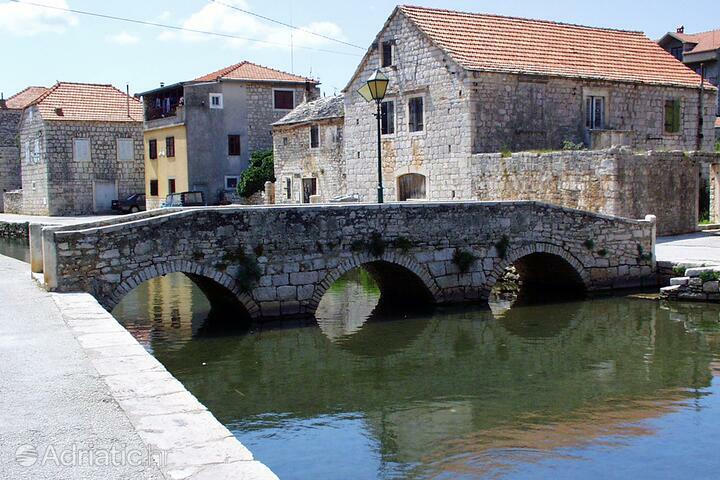 Ancient custom takes on a more solemn guise than fishermen's feasts in the shape of the procession known as "Za križen" (Behind the cross) which, protected by UNESCO, includes Vrboska in its six-town, twenty-five-kilometer progression. 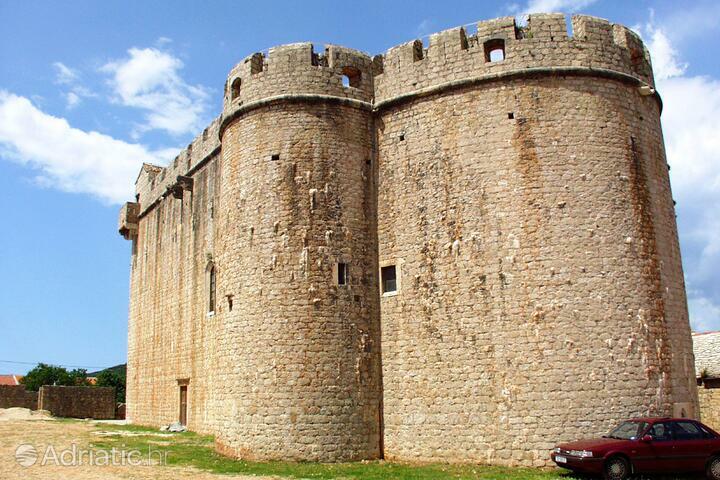 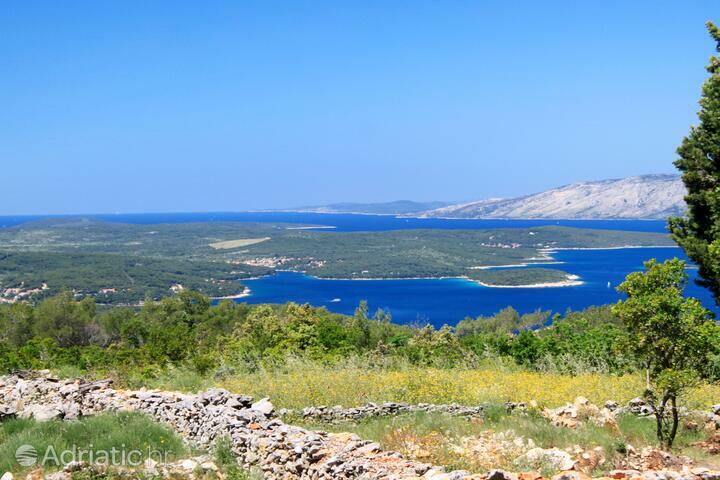 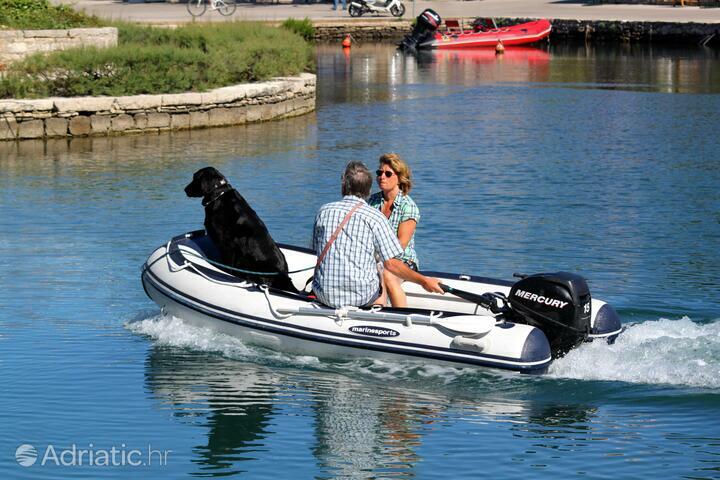 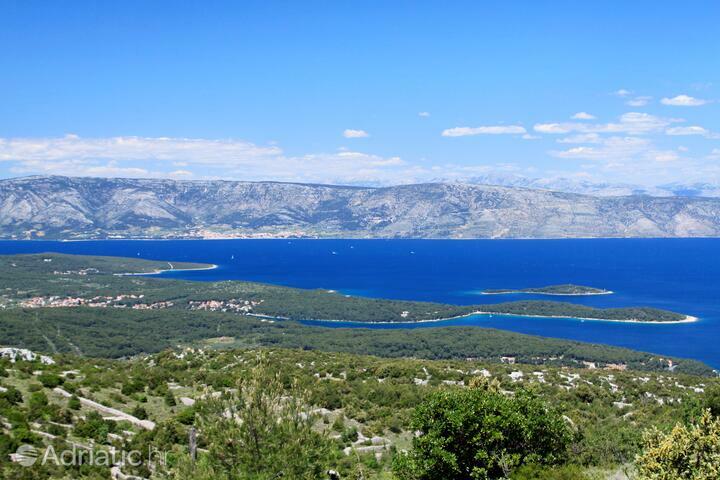 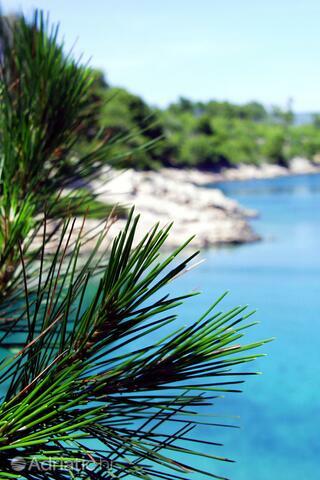 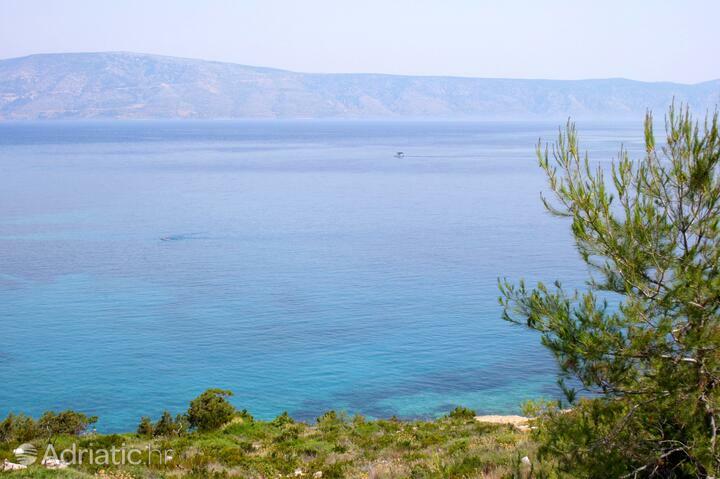 Vrboska, Hvar - What to do, what to see?